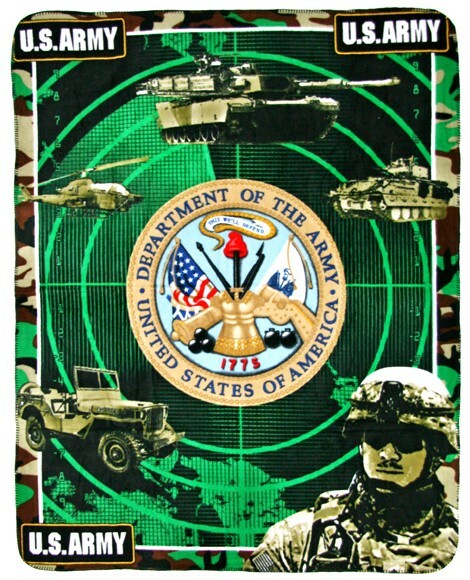 This is the website of the United States Army! An elite force owned by Army.CnC! Welcome To The US Army!